The initial step that one has to follow in making a website with WordPress, is to get hold of a hosting company. Though free website, is a much in demand option nowadays, there are many limitations. Free things do have other costs to be incurred. These free websites will have a limitation on the design and style functionality and the most irritating part is that the website could be flooded with advertisements. In case of a free we3biste one can use only a sub domain but not a full one. These free sites are not in the good books of the major search engines. This the reason why these sites will also not attract much traffic. So, will the purpose get served? No, the very reason behind the existence of a website will not be fulfilled. The best option is to invest in having a hosting company. Another action which will be greatly beneficial is to learn how to make a website with the help of WordPress. 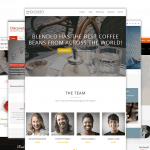 This is an excellent program to create websites and blogs and most importantly, it gels quite well with the hosting plan. The WordPress use newer modes of designing the websites, known as the CMS or Content management Systems. These web designing modes do not need any HTML code or any other kind of programming language. 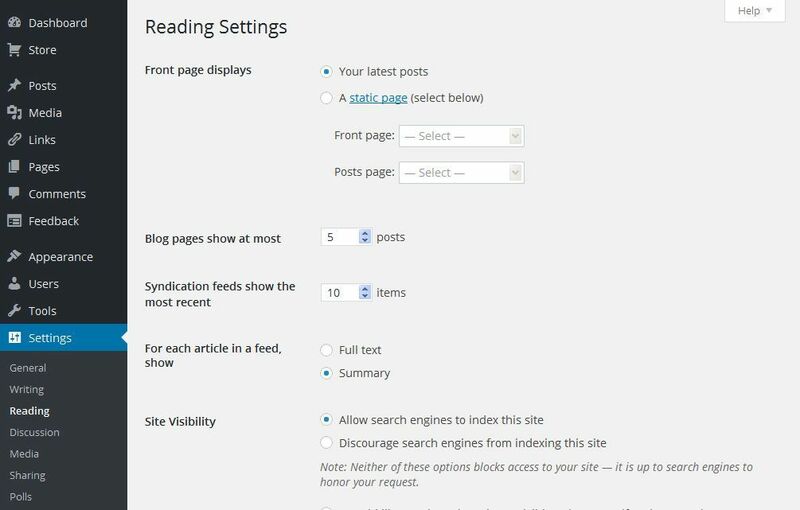 Most interestingly, most of the elements of the websites made by WordPress have user friendly menus and icons. 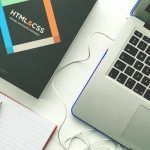 Two things that one has to do while learning to make a website is choosing the theme from thousands of already available themes and then select the appropriate content to be displayed. If a good website is created, automatically a large amount of traffic will be attracted. One can do all these without having to learn any tough computer programming language. One can simply focus on the content he will include in his website. This will make the appeal more professional. In this way thousands of bucks could be saved. To pay solace to the website designers who adopt this method, the good news is that the websites will not at all lack the professional appeal. 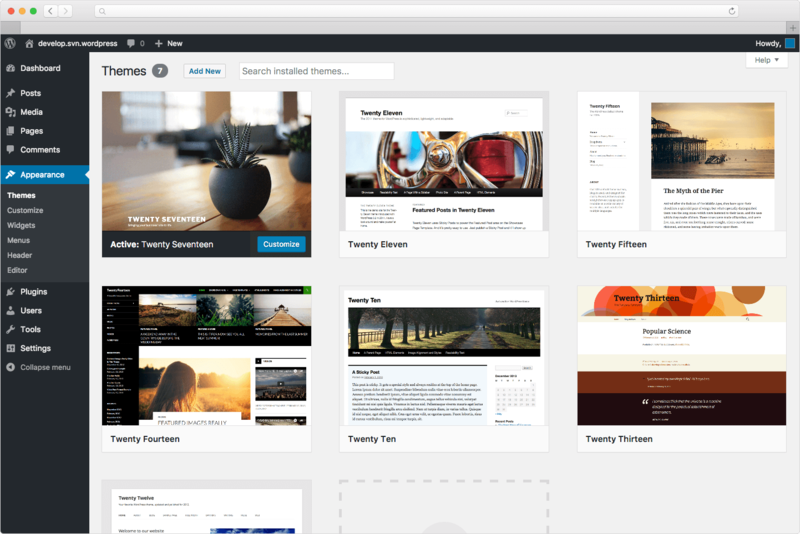 WordPress comes with hundreds of templates, some of which are specifically suited to a purpose. The simple layouts should be learnt first, before going for the complex ones as this will ensure the learning becomes easy. After one is little more used to the process he can go to the next step of customizing the program. There are various plug-ins that can be used and usually the complex templates allow for the incorporation of all kinds of information and graphics. One has to just open the control panels and start working. The best part of the story is that one can get access to thousands of tutorials that can help a lot. Before making a website, one has to find the niche one is interested in. As the market which is focused on will determine how successful one becomes. A perfect way to make a website is to find a good name for it. For this one has to go to AdWord Google Keywords Tool and then sign into it. Their instructions have to followed as this will the basic key to make money with the presence of a website. One can just place the word or the phrase that one thinks will represent the niche market the best. One will get the exact details of how many people search for those words or phrases on a daily basis. Based on this the best name for the website can be chosen. All kinds of alternatives should also be searched for. In case, there is the need of expert help, one can also contact online tutors. The next step to make a website is to find out whether the name of the website is still available or not. Here, one will see that most of the popular names are already taken. One will get suggestions on which name to use and which will become more popular. The name of the website should be easy to remember. The last and the most important step is to take the website online as webhosting is must to create a strong online presence. A web host is an internet hosting service which helps to make the website available via worldwide web. While choosing the domain name some of the reputable names like GoDaddy or Yahoo should be considered. The owner should have full control over the domain name and should be able to change it as per his discretion. After one’s own domain name and hosting set up, one should start writing his own web pages. If one does not have any experience he can take the help of an expert. If creating own web pages is the need of the hour, WordPress is always there. 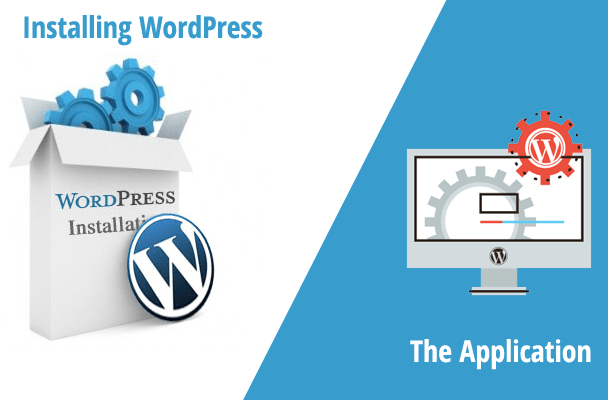 Why WordPress is considered to be the best choice when it comes to designing a website? 1. It is absolutely free to install and download. There are many beautiful themes and templates which ensure that everyone can be unique in his own way. 2. This is a very user-friendly and beginner friendly program. 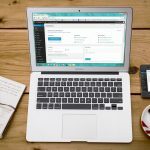 WordPress can be expanded with the help of free plugins to manage any kind of site one can think of. One will be able to add contact forms, image galleries and subscription forms. 3. 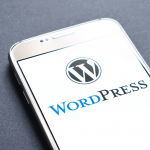 Whatever be the size of the website, WordPress can handle them all. It is used by eBay, Mozilla, Reuters and even NASA. 4. The website will not only look good but will also work on every smartphone, tablet and mobile. A web developer is not needed for this purpose. 5. Many people use this platform and is quite easy to find when it is needed. WordPress has lots of free resources which are available on Youtube.